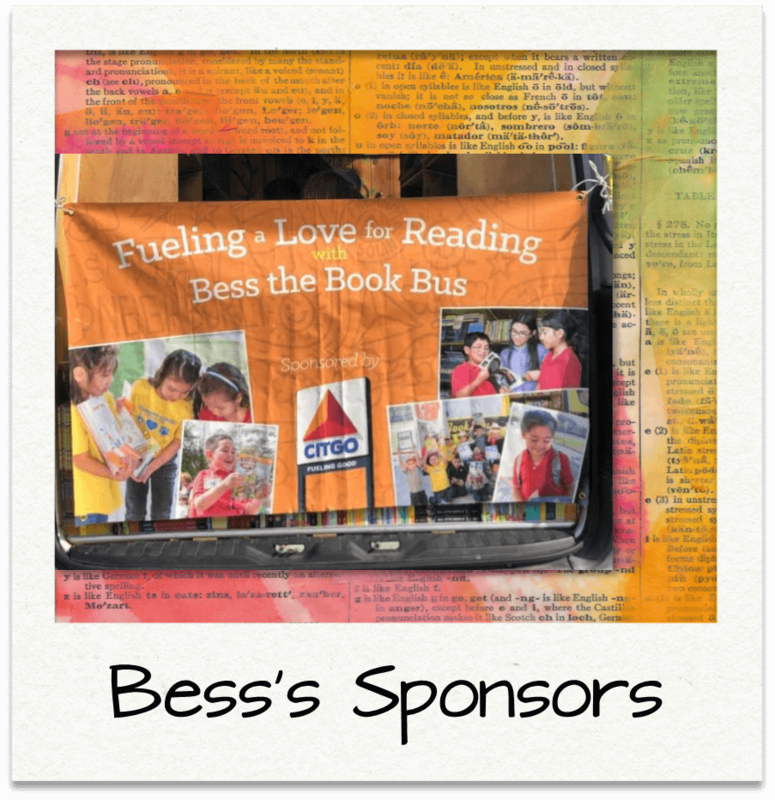 Bess the Book Bus serves 50,000+ kids & gives away over 50,000 books in dozens of states across the USA each year. 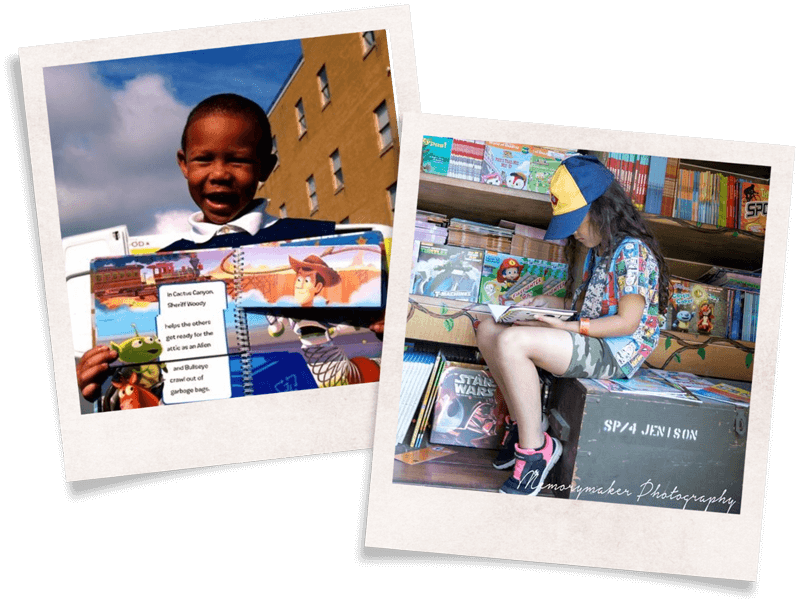 Just one dollar provides up to three books for our kids! 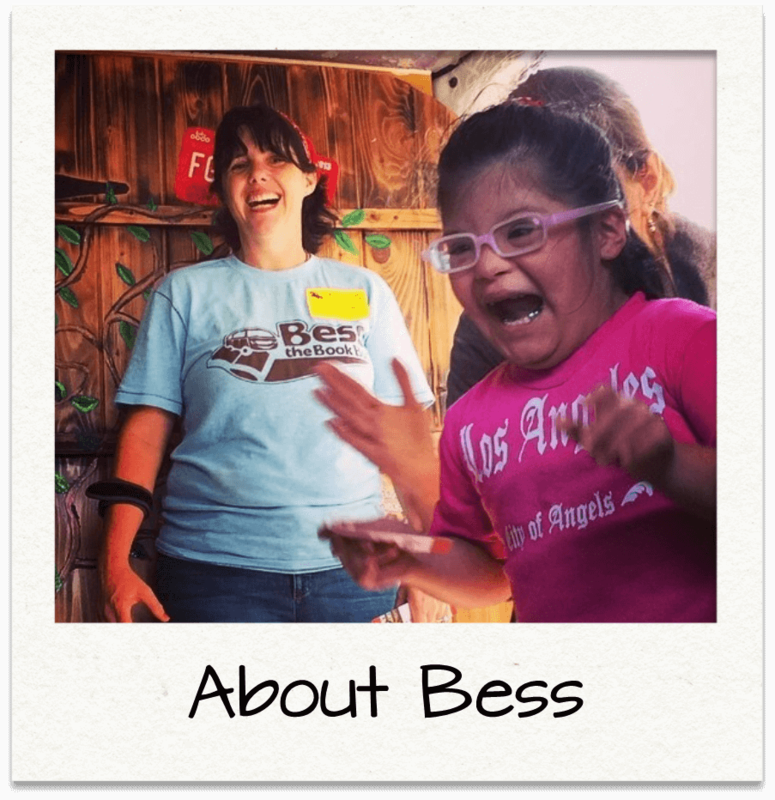 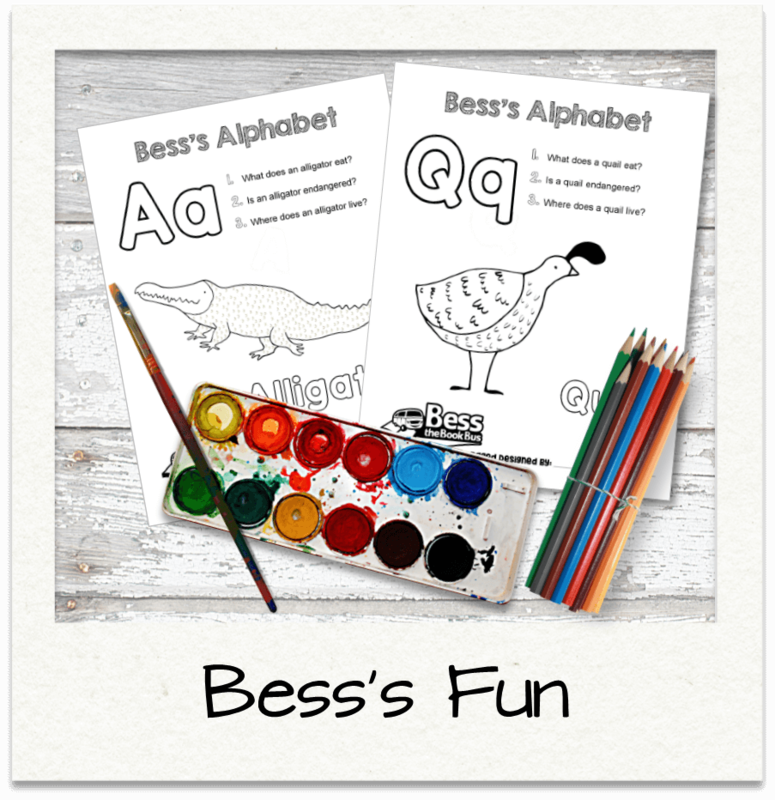 Open the book and take a look at Bess’s Journey. 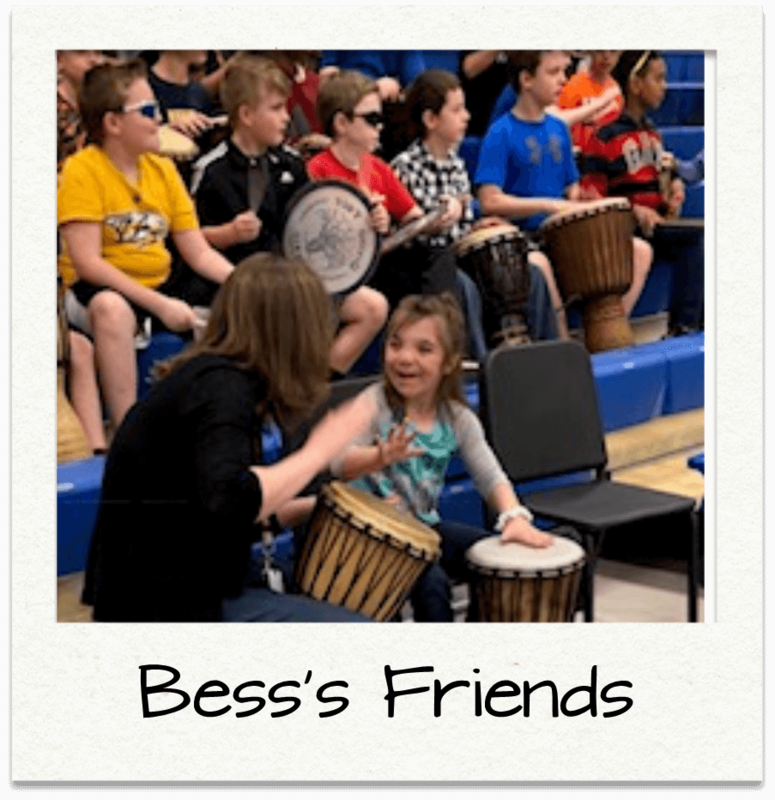 served each year since 2017! 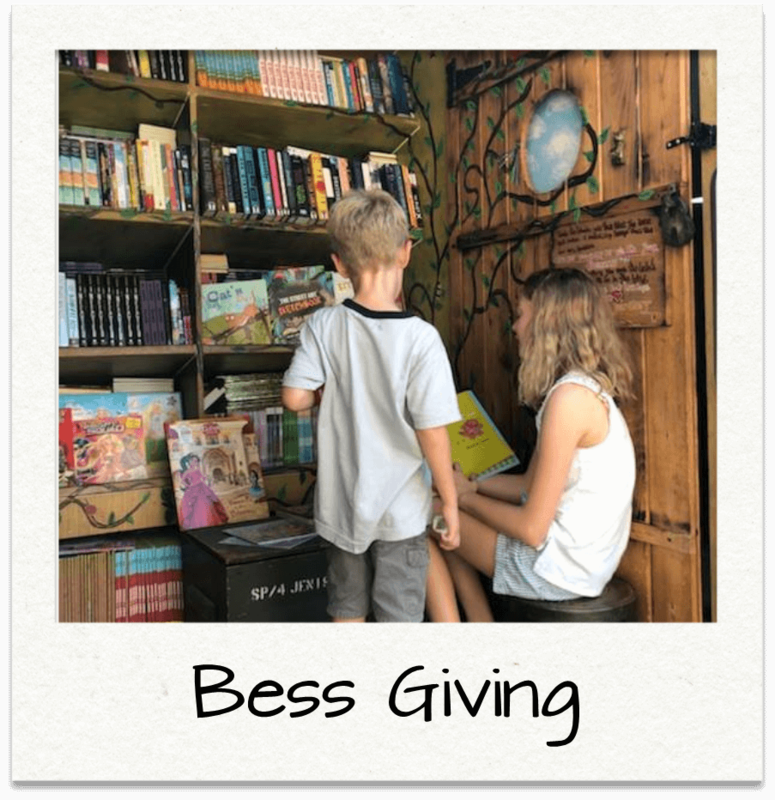 You Donate – Bess Gets Books – Kids Get to Read! 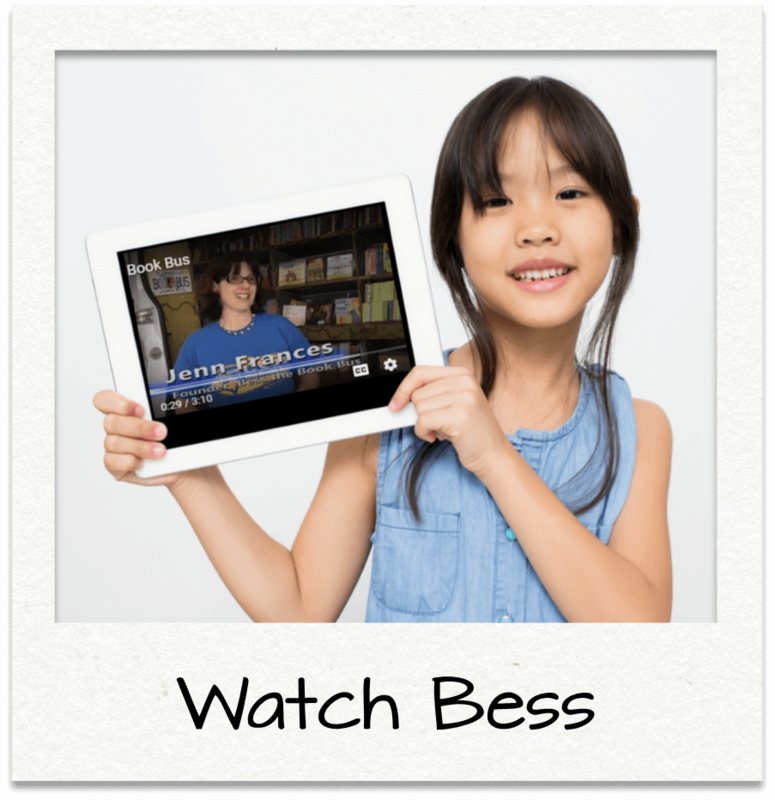 Help A Child Read & Contribute Today!